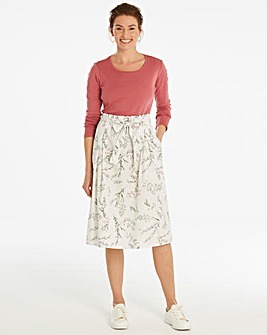 Skirts - Stylish skirts of every shape at low prices. 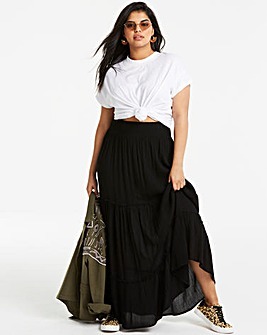 The perfect place for a cheap skirt! 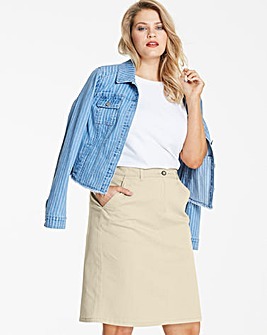 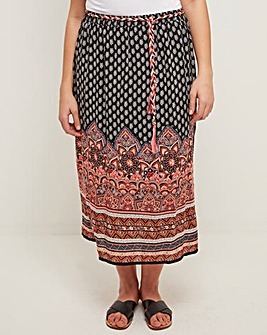 If you're looking for a cheap skirt that's not cheap quality then take a look at our Crazy Clearance skirt collection. 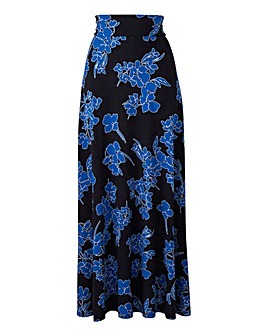 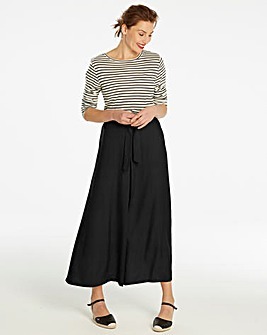 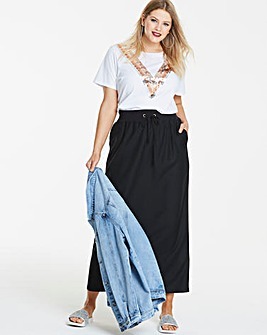 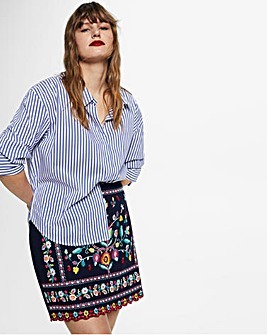 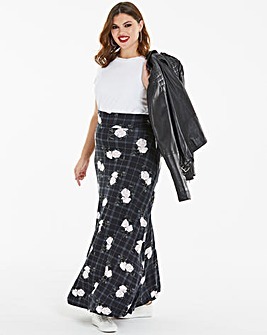 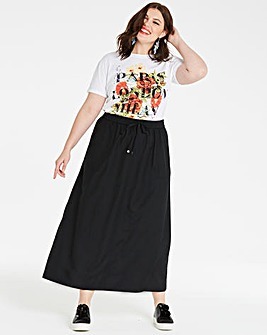 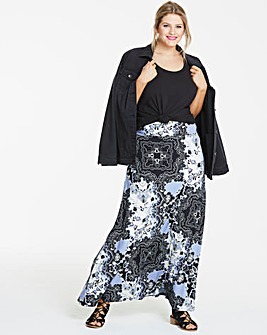 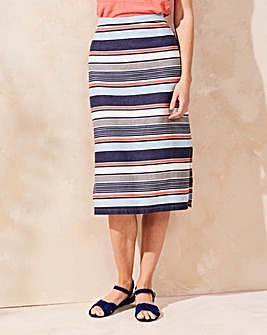 We've maxi skirts, pleated skirts, sequin skirts and more at low prices.